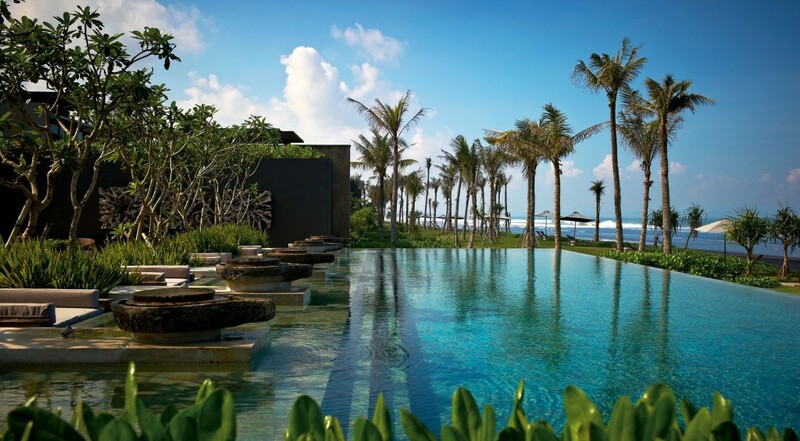 Bali is an earthly paradise in Indonesia enclosing numerous beauty and picturesque hotspots in its lap. This lovely island is the best destination to escape from routine busy life and live remarkable moments of your life. Surrounding with ambient calm and relaxing environment, Bali is a great place to relax at pristine white beaches and see the finest artwork of stunning sculptures, ritualistic dance styles and beautiful green terraced paddy fields. 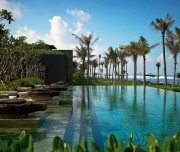 It is also known for its famous spa, massage treatments and notable ancient temples. 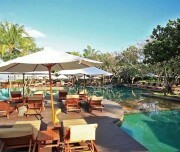 We offer you 4 nights /5 days package in Bali with complete comforts at a lowest price as per your lifestyle. Medical insurances and travel insurances. As soon as you reach Bali airport and way out to the exit terminal, one of our local representative will receive you and assist you with your transfer from airport to the hotel. After a wholesome breakfast, we will start our journey with Kintamani tour. 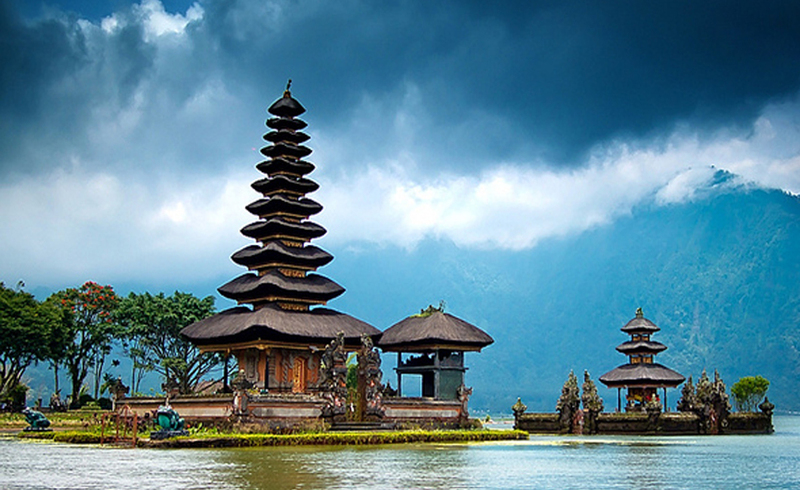 Kintamani is one of the most highly visited highland areas in Bali. The semi-active Mount Batur volcano and enticing lake Batur are must-see places in Kintamani. Kintamani is surrounded with six other villages known for their various ritualistic dance styles and culture. From Penelokan, Batur, Toya and Kediasan village, you can have a panorama of volcano and beautiful lake Batur. Later exciting journey of Kintamani, the tour proceeds further to see the art galleries and silver smith craft work at Ubud and heads towards Goa Gajah to explore the mysterious elephant caves. 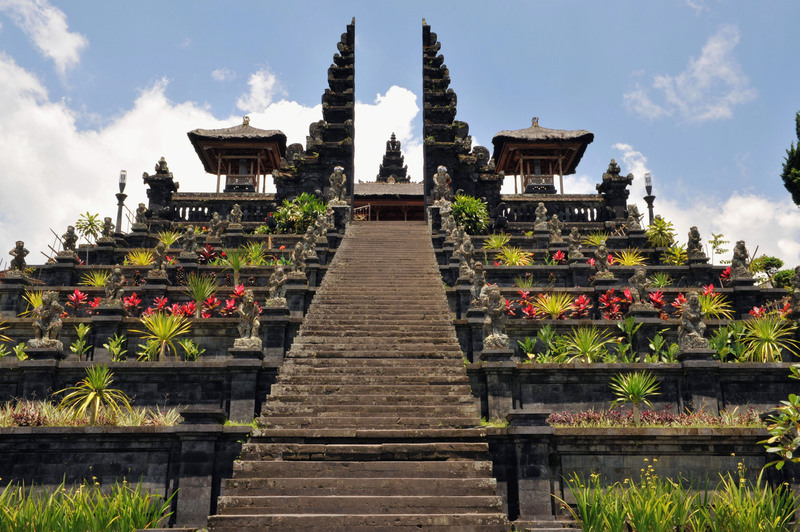 After an elated full-day tour, we will take you out for a delicious dinner at an Indian restaurant in Bali. Next morning after a hearty breakfast at the hotel, get ready to meet the wild animals of Bali at Bali bird park. It is an optional tour. The park is famous for its ultimate collection of birds from various parts of Indonesia, Africa and America. Situated in the village of Batubulan, the Bali bird park is a great place for bird lovers, kids and families of all ages. The park also hosts many entertaining shows and events which get you aware of too many facts of birds that you ever heard in your life. 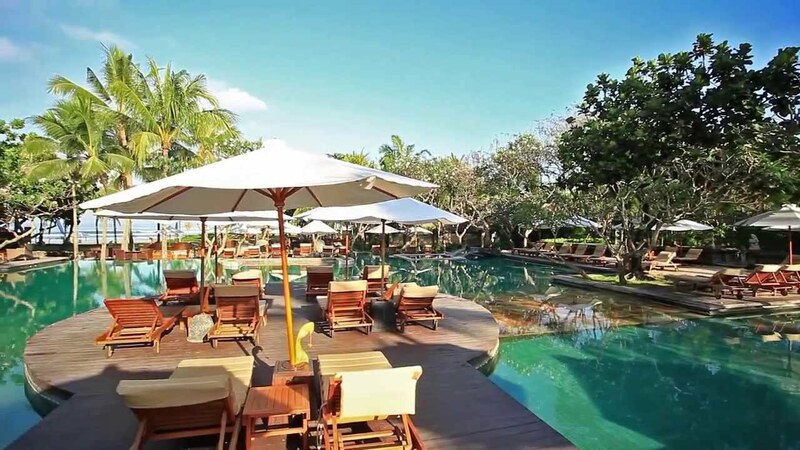 Yet another memorable day in Bali, after having an appetizing breakfast at the hotel, we take you to optional Lembongan Island tour where you can feel the joy of the calm and peaceful cruise, lie-back on the pristine white sand or have a pleasure of swimming in the lagoon pools. Lembongan Island is also home for various exhilarating activities like banana boat rides, snorkeling, volleyball and island excursions. Moreover, the appetizing buffet lunch at Lembongan island will be an unforgettable experience. All arrangements for your onward journey are done so that you can board the flight back home. Mount Batur is one of the famous semi active volcano that most of the tourists visit in Kintamani, Bali. With the 1771 m summit, this volcano provides you the best proportion of beauty and adventure which you ever forget in your life. 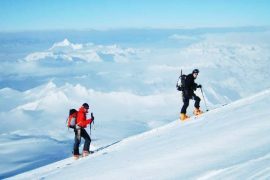 Any physically fit individual can easily summit the volcano within 2 hours with no strain. A tourist can also have a pleasure of seeing the picture-worthy scenery and amazing landscapes of Mount Batur. 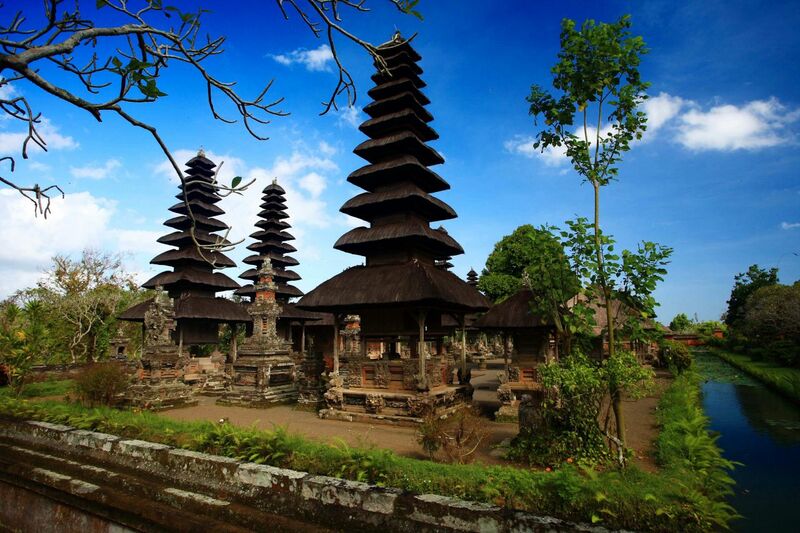 Well-known for crafts and various ritualistic dance styles, Ubud is another famous tourist spot to visit in Bali. It is a vivacious tourism spot with the horde of museums, temples and art galleries. Considered the heart of Bali’s culture , Ubud is also a home of last monarch Tjokorda Gede Agung Sukawati. 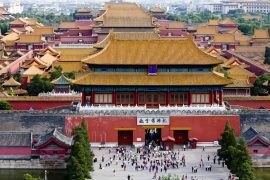 You can have an honor of visiting the palace and attend the traditional dance performances and ceremonies that held in its country yard to attract the tourist. Ubud is also famous for its bamboo crafts, paintings, jewelry, furniture, woodcarvings, and UNESCO world heritage enlisted Goa Gajah. Danau Batur is one of the largest lake in Bali spanning across 18 km in length. This lake was formed thirty years ago when the gigantic Mount Batur is exploded. It is surrounded with 500 meters high crescent shaped rim of crater providing spectacular view of towering Mount Batur. 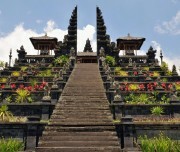 It is this splendid view and reminiscent scenery that millions of tourists visit Bali every year to see this landscape. 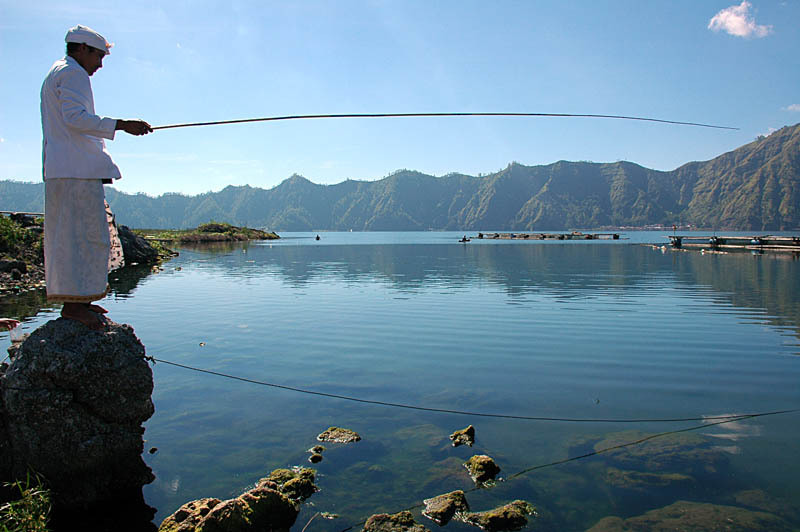 So just visit this enticing Danau lake Batur and feel the beauty of most popular natural attractions of Bali. Lembongan is a delightful island located in the south-east coast of Bali. It is a highly alluring place with plenty of white beaches, cliffs and mangroves. At Lembongan, you can indulge in an array of exciting water sports, feel the beauty of enticing reefs and soak up in the ambiance of peaceful atmosphere of the tropical Bali island. Lembongan island is also a great place for exhilarating activities like snorkeling, free diving, scuba diving and many more. It is an ideal place to have a break from the busy life. The Bali bird park is the fascinating bird sanctuary at Gianyar regency in Bali, where people can see different species of birds collected from Indonesia and other parts of the world. It is the largest aviary in Bali enclosing so many amazing categories of birds that make this park unique and center of attraction for the tourists of all ages. At the Bali bird park, you will get a chance to see, feed and touch the diverse bird species like parrot, pigeons, eagle, owl, eagle macaws and much more.